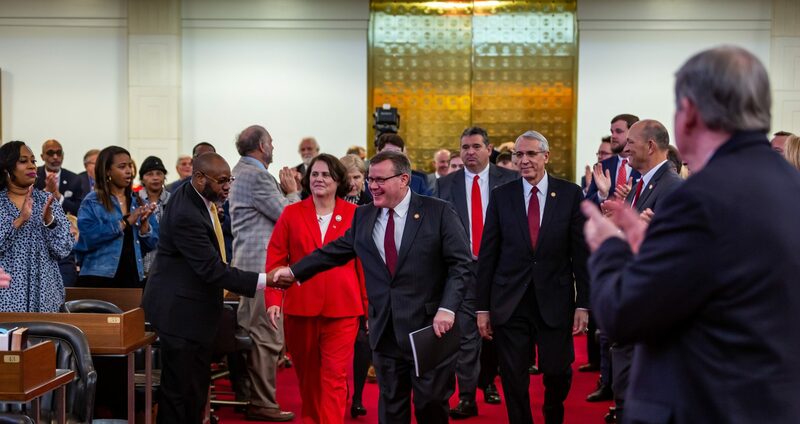 Raleigh, N.C. – On Tuesday the state Supreme Court rejected attempts by Gov. Roy Cooper and his allied liberal activist groups to prevent North Carolinians from voting on statewide ballot referendums in the general election this November. Gov. 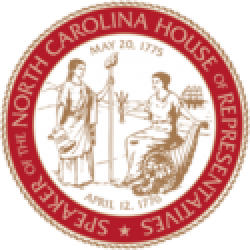 Cooper sued unsuccessfully to prevent voters from deciding whether to establish a bipartisan oversight board for elections and ethics law in North Carolina and a nonpartisan merit selection commission for filling judicial vacancies between elections. The National Association for the Advancement of Colored People (NAACP) and the Southern Coalition for Social Justice (SCSJ) failed to block proposed amendments to lower the state’s maximum income tax from 10% to 7% and to require a photo ID to vote in elections. Two other proposed constitutional amendments, the Right to Hunt and Fish and Strengthening Victims’ Rights, are also scheduled to be published on the ballot as ratified by the state legislature. 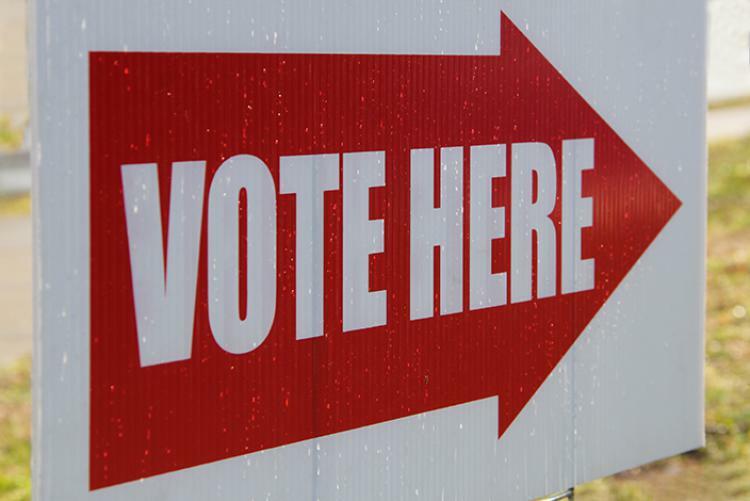 A total of six statewide ballot referendums on proposed constitutional amendments are scheduled to be decided by North Carolina voters this November.